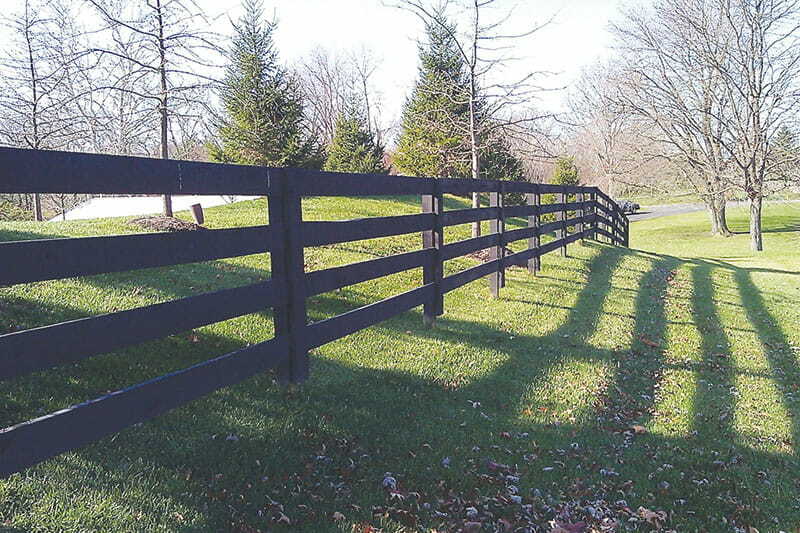 Looking to fence-in that large pasture or expansive property? 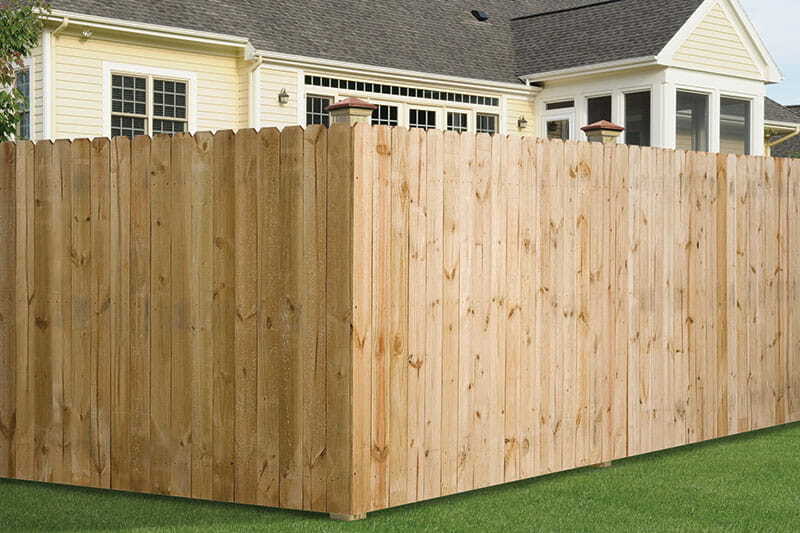 Post and rail fencing may be the option for you. 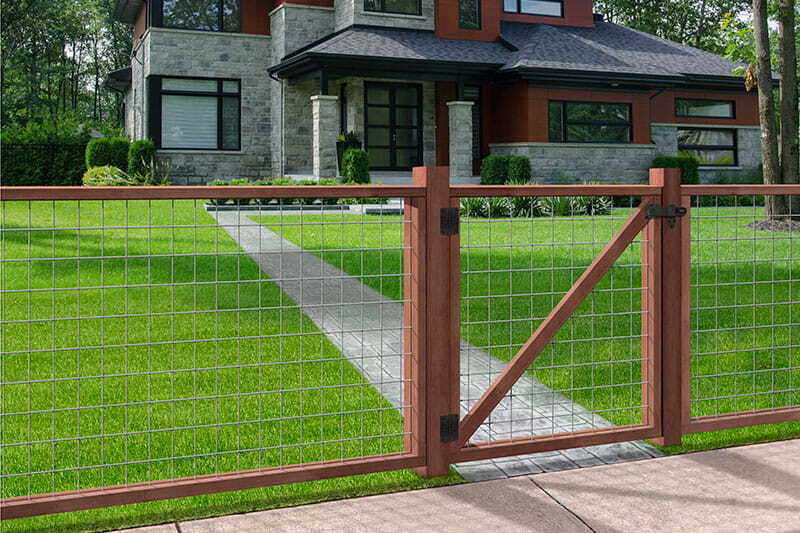 It is typically the most cost-effective fence option, and effectively marks property lines while maintaining an open feel. Post and rail styles vary regionally. 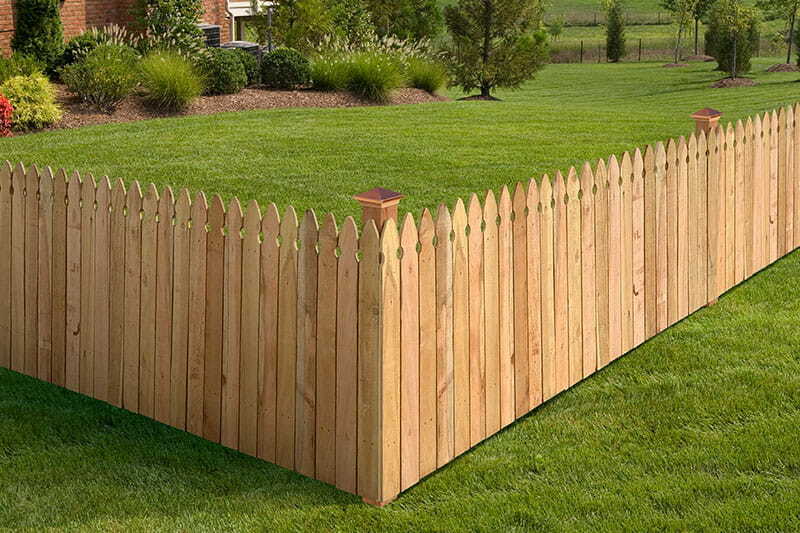 Three main post and rail styles are Split Rail, Corral Board (also known as Kentucky Board) and Post and Dowel (or Western Rail) fencing. We offer all of these styles, and variations of these styles, in multiple species.